Add a contemporary style to your home by introducing this wonderful Teak Root Park Bench Rustic. This park bench has a beautiful design that features a no back bench, with two very interesting side pieces. 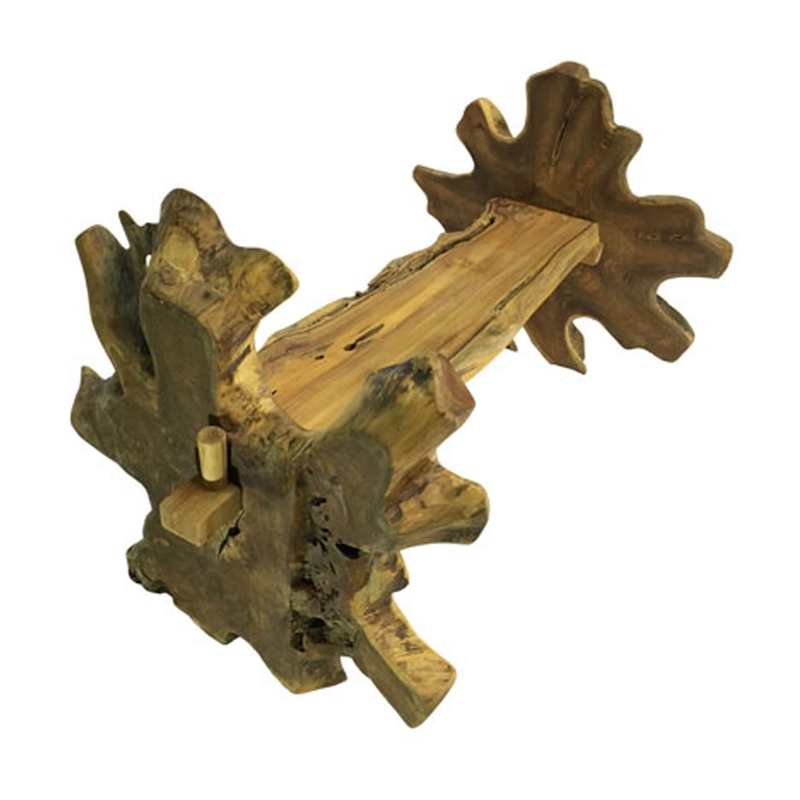 This product is created from teak root and features a distressed and rustic style.